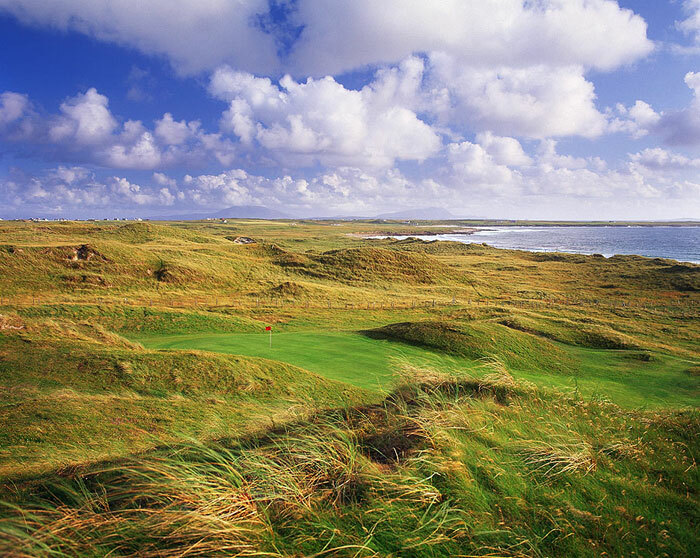 Given the incredible piece of golfing land on hand at Ballyliffin, the Glashedy Links was always destined for greatness. The end result however surpassed all expectation and Glashedy Links stands today as a supremely testing and stunningly beautiful links course. 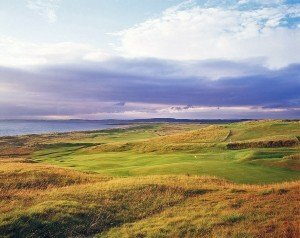 Glashedy is destined for recognition as one of the world’s finest links. From the championship tees, the Glashedy Links is over 7,000 yards in length and the golfer should be assured that there is no gentle introduction. Opening with 3 mighty par 4’s, the golfer is led away from the clubhouse and deep into the dunes into a world populated by a plethora of revetted (turf stacked) bunkers. The greens are generally large and full of subtle undulation, while many are two tiered, putting an emphasis on accurate approach shots. 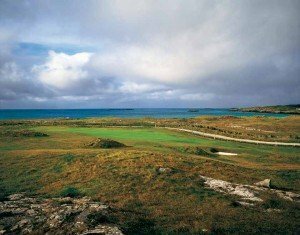 Rosapenna Golf Links is located where the water meets the wilds of northern Donegal, a place where the Bays of Sheephaven and Mulroy converge. The wild Atlantic waves have chiselled the rugged features of Rosapenna over thousands of years and the resulting beauty is spectacular. The air is fresh and invigorating, while the welcome is extraordinarily warm and sincere in the typical Donegal way. 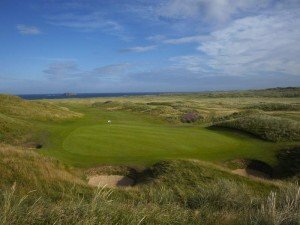 Rosapenna now boasts two superb links golf courses – the Old Tom Morris Links and the excellent but difficult Sandy Hills Course, designed by Pat Ruddy and opened in June 2003.Rosapenna is quite uncelebrated in international circles. The links is of traditional layout and relatively unaffected by the throngs of golfing visitors that visit Ireland’s southwestern parts. Rosapenna stands almost untouched by time amid some of the world’s most beautiful countryside. In fact, part of the charm of the course is its relatively secluded position. Configured in two loops of nine holes, Donegal Golf Links is often described as the Muirfield of Ireland and the course can provide a fearsome challenge when the wind rises, as is reflected in its standard scratch of 75. Isolated from the rest of the mainland by a thick mass of woodland, the site is spectacular by any standards. 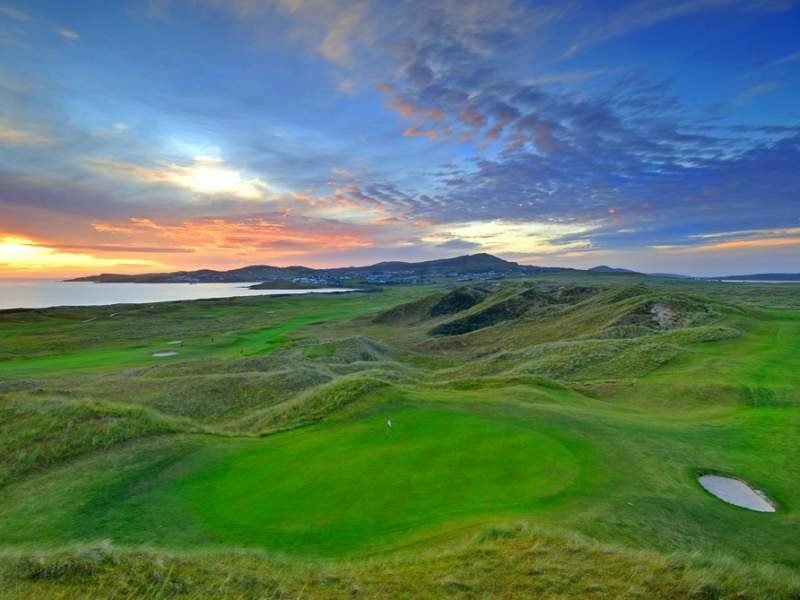 There are so many excellent holes at Donegal Golf Links that it is hard to know where to begin but the stretch from the fifth to the eighth is generally regarded as being the most exciting. The par 3, fifth measures over 190 yards from the tee to a plateau green, which is receptive for a well played shot, while the par 5, sixth offers a stunning view of the beach from a high tee box. The seventh plunges downwards to a two tiered green and requires two excellent shots and so the eighth, an exceptional par 5, measuring 550 yards. Two cracking woods will leave a pitch to a massive green, where slackness is ill advised if you want to avoid three putts. 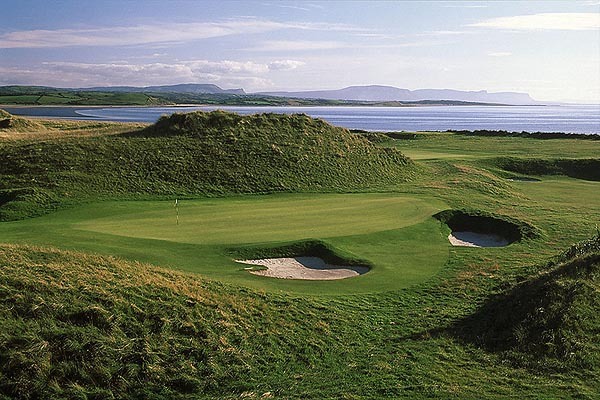 Another of the great, relatively little known and underplayed golf links of Ireland’s northwest. It is one of those rare links from which no player comes away disappointed however badly they may have played. Make no mistake that Enniscrone deserves to be rated alongside the likes of Lahinch, Rosses Point, Connemara, Waterville and Ballybunion. 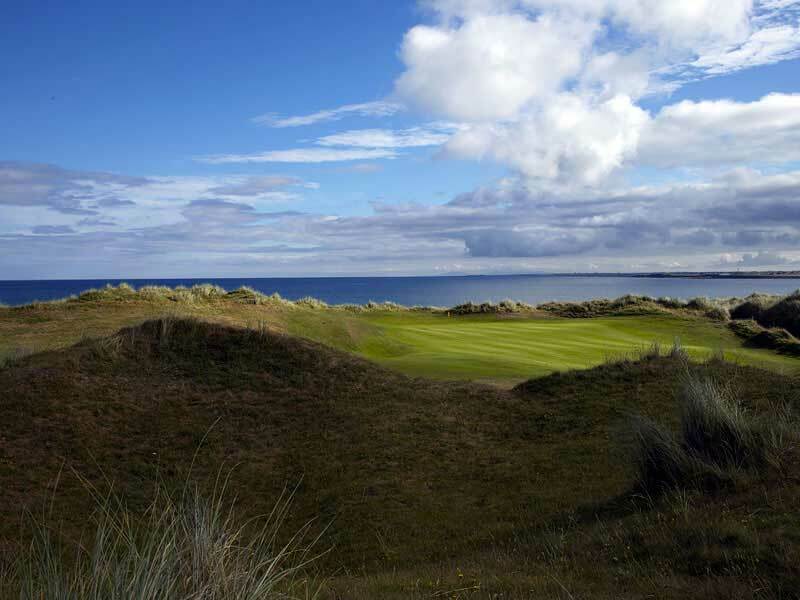 It is a classic links with dramatic dune land, superb greens and breathtaking views. This is an experience that once savoured, should be repeated and will never be forgotten. 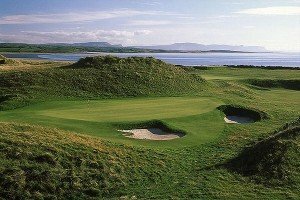 While Royal County Down is acknowledged as having the best front nine in Ireland and Ballybunion the finest back nine, many believe that Rosses Point offers the finest 18 holes in the country. Among the most beautiful holes on the front nine is the short par four 2nd hole. Measuring just over 300 yards, the hole plays severely uphill and your approach can be very difficult to judge, while the panoramic view from the green is as vast as it is sensational. The 7th may appear straightforward for a hole rated as the index one but when your approach makes an unscheduled visit to the brook in front of the green, your comprehension of this rating will grow. Carne Golf Links, also known as Belmullet, is one of those courses that people don’t appreciate just how good it is until they have played it. swing past high dunes, fashioning the most natural, isolated fairways imaginable, while countless mounds and plateau greens, afford excellent views of the pristine coastline. There are a number of blind holes on the course, with contrasting outward and inward nines. The outward nine is set against the backdrop of Blacksod Bay, while the homeward loop has some huge dunes and winds its way out to the Atlantic coastline and back again. Course architect, the late Eddie Hackett said “I am thrilled with the way the dramatic Belmullet Course has turned out and again reiterate my first opinion that ultimately there will be no better links course in the country; or I doubt, anywhere”. Connemara Championship Golf Links is located near Ballyconneely, just 8 miles from Clifden on the verge of the Atlantic Ocean, in a most spectacular setting with the Twelve Bens as a backdrop. The natural terrain and unspoilt environment offers the visitor a wonderland of sights, experiences, adventure and activities. 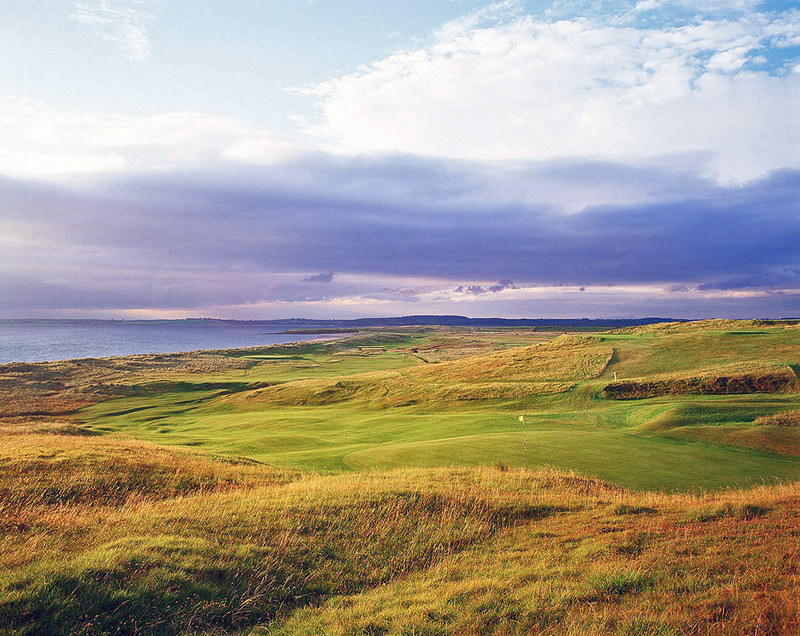 The par 72 is rarely achieved on this most challenging Atlantic links. This could be influenced by the invigorating air and breathtaking scenery, but more probably due to the vastness of the last six holes. Greens set high in the hillside on the 14th and 15th can be unnerving, particularly after playing the most testing short 13th! Take time, however, to marvel at the splendid scenic backdrop of the Twelve Bens, etched against the skyline, or Ballyconneely Bay, dusted with pure, white sand. 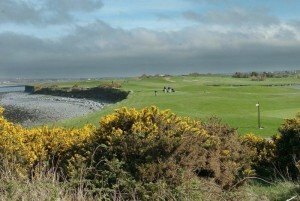 The Atlantic Ocean washes the Galway Bay Golf & Country Club on three sides, yet the course is very much of parkland terrain. 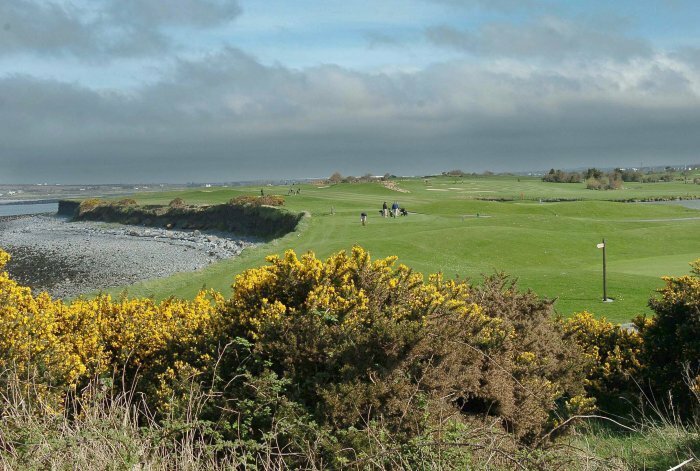 Set on nearly 300 acres, the water hazards and rolling landscape of Galway Bay combine with manicured fairways and acclaimed putting surfaces to ensure a true but fair test of golf. A notable absence of trees, a characteristic of many seaside courses, leaves the course exposed to the elements and places a premium on shot making skills. Measuring over 7,000 yards from the championship stakes, it is difficult to select any one hole for special mention but three holes do leave a certain lasting impression. The short 7th is an appealing if not very difficult par 3, which demands a confident tee shot over a lake onto a two tiered green. Rated as the most difficult hole on the course, the par 4, 12th hole requires a well hit drive into the prevailing wind and an accurate approach to the green, while Gary Player has described the 178 yard 13th hole as one of the finest par 3’s he has ever seen or played. Designed by Nick Faldo, the Lough Erne course extends to just over 7,000 yards. 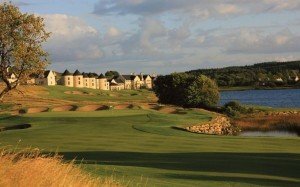 The course sits on a spectacular site along the shores of Lough Erne and many believe that the course will eventually become a Professional Tournament venue. Castle Hume Lough and its many wetland areas come into play at most of the holes, so accuracy is essential to put together a good score. This is a resort to rival the already established resorts such as Adare, Manor, Mount Juliet, The K Club, Druids Glen and Carton House.